So anyway, back to the main topic, CELCOM & PRADA! The perfect match. 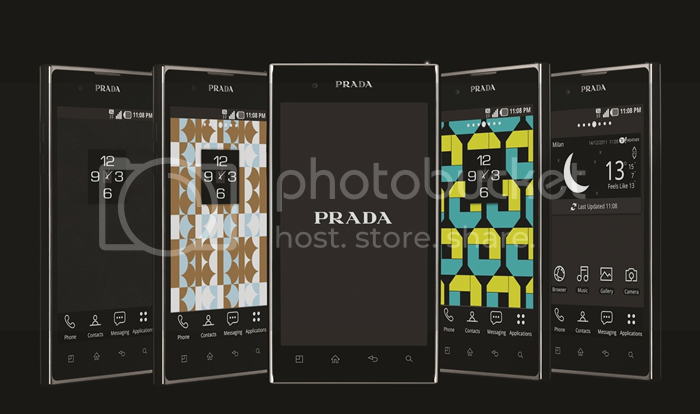 Celcom is the sole distributor of the LG Prada 3.0 and well you can sense the exclusiveness in that! 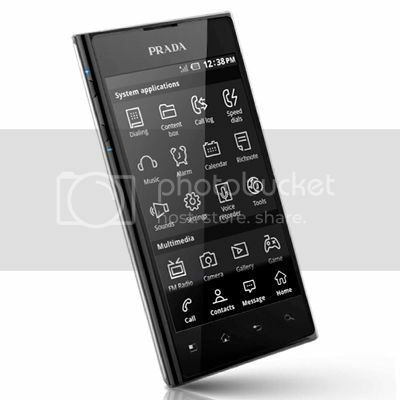 It is the 3rd edition to Prada phones and well, it is something to look up to! So as you can see, the LG Prada 3.0 is one phone that you should be getting on to. Its classy, its futuristic & of course, Its PRADA! So as for Celcom which holds the other hand to this package, It comes with flexible yet attractive plans which will not burn your pockets! 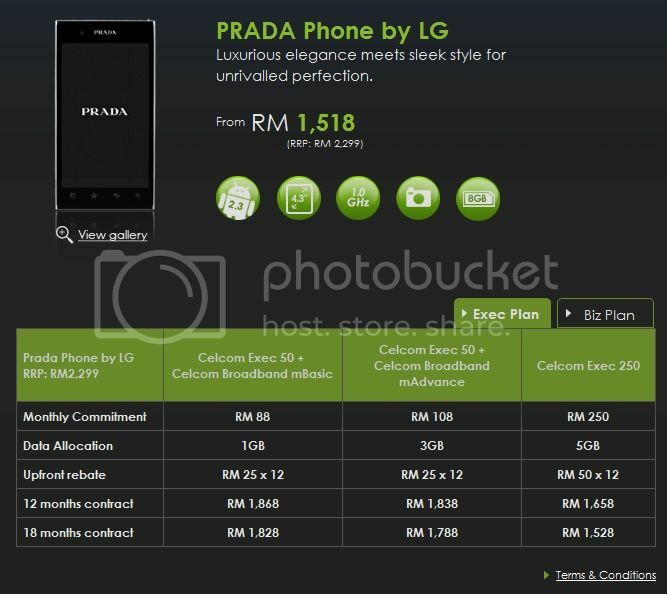 You can get the LG Prada package as low as RM1528 with an 18 month contract. The offers are eye catching huh? but wait there's more! Celcom is also giving out Prada Bluetooths to the 1st 100 people who purchases the Prada 3.0 from selected Blue Cube outlets! So what are you waiting for? Head down to get a LG Prada now! wootz nice 1 sam ;) good luck! Puma Motorsport Red Cube launch!